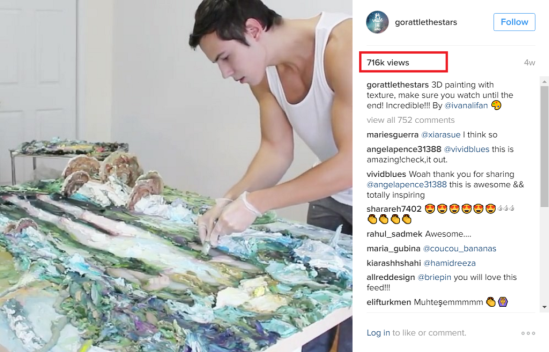 Are you ready to up your Instagram game, by using engagement groups to boost likes, comments, and followers? Then you need to join an Instagram engagement group! Instagram engagement groups are all the rage these days — the hard part is finding a good one and gaining an invite. If you want to learn what it takes to find and join the best engagement groups you’ve come to the right place. Engagement groups can help you boost your engagement, get featured on the Instagram Explore Page, go viral, and gain hundreds to thousands of new followers as a result. But it does take time, patience, and a whole lot of dedication in order to see the best results. In a typical Instagram engagement group, each member lets the group know when they’ve published a new post on Instagram. This is usually done through a group Instagram DM. Then, each member of the group must like and/or comment on that person’s post as soon as they can. Different engagement groups have different rules for when this has to be done by, but in general, each member must catch up on giving likes/comments before they are allowed to post their own to the group. The likes + comments received from group members help you boost the engagement and visibility of your post on Instagram, which in turn helps you attract new followers. 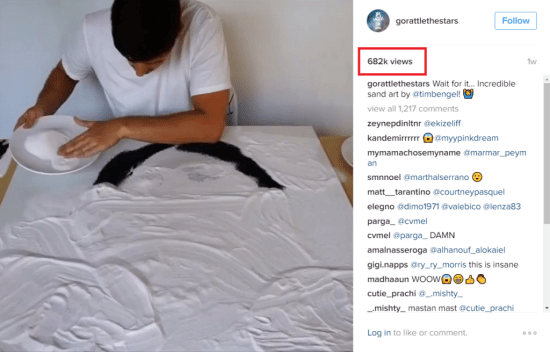 Where to find Instagram DM Groups in your niche: Either ask around other large accounts in your niche or try a Facebook group. You’ll need to look for Social Media or Instagram-related Facebooks groups — many of them have a weekly thread for people forming Instagram engagement groups or pods. You can find someone in your niche and ask to join theirs, or post a listing in one of these groups to find members of your own group. In a “Rounds” engagement group on Telegram, the basic idea is the same as a normal Instagram engagement group but with a few key differences. Let me explain. The Telegram rounds groups are hosted inside groups on the Telegram chat app (it’s similar to WhatsApp and Kik if you haven’t heard of it before). Depending on the group, there may be hundreds or even thousands of members. In a Telegram rounds group, everyone posts at specific scheduled times and not sporadically throughout the day. You must reciprocate as well, so you must also give 100 likes back — one to each participating group member. This must all be completed (usually) within an hour so everyone gets the best results possible. Most Telegram engagement groups host several scheduled rounds each day that occur every day. You can pick and choose which rounds you participate in, and aren’t obligated to “catch up” on rounds that you missed or did not participate in. Make sure to respect the rules of the group and ask questions if you’re having trouble. Group members do not appreciate “leechers” who drop their names and receive likes/comments but who do not reciprocate to the rest of the group. You’ll be kicked out of the group in the drop of a hat if you become a repeat offender. The more engagement you get on a post and the faster you get it, the higher Instagram ranks it in the algorithm. The more engagement you get, the wider your reach, and the faster you will grow. So the bigger the group the better your results, and by organizing that group to get likes/comments fast you make it even more powerful. 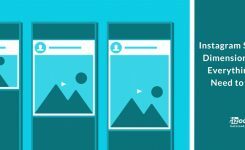 If you manage to reach a high enough engagement level fast enough, your post can make it to the Instagram Explore Page. An alternative route you could take in order to make Instagram DM groups effective is to join a whole bunch. If you’re in 8-10 DM groups you’ll be getting up to 150 likes or comments on your newly posted content. The only problem is you won’t get all of this engagement all at once when it has the largest effect. 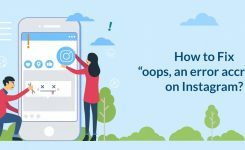 But if you manage to get into a few DM groups with large accounts in your niche, these can be incredibly effective in boosting your content to the Instagram Explore Page all on its own. If you want the FULL step-by-step guide to growing your Instagram to 10,000 followers & beyond and MONETIZING your account, then my course Instagram Launchpad is for you. 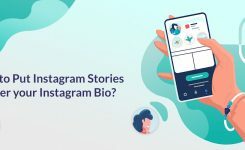 I grew two Instagram accounts to a combined 115,000 followers in under a year, and in this course, I’m teaching you the EXACT methods I used to do it.